Explore the links below to find out more about our company and access our logos. College Students and Career Planning: Help is on the Way! 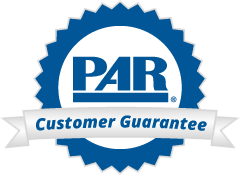 Download a PDF that provides an overview of PAR, its top sellers, and its leadership. Download an EPS or PDF of the official PAR logo.